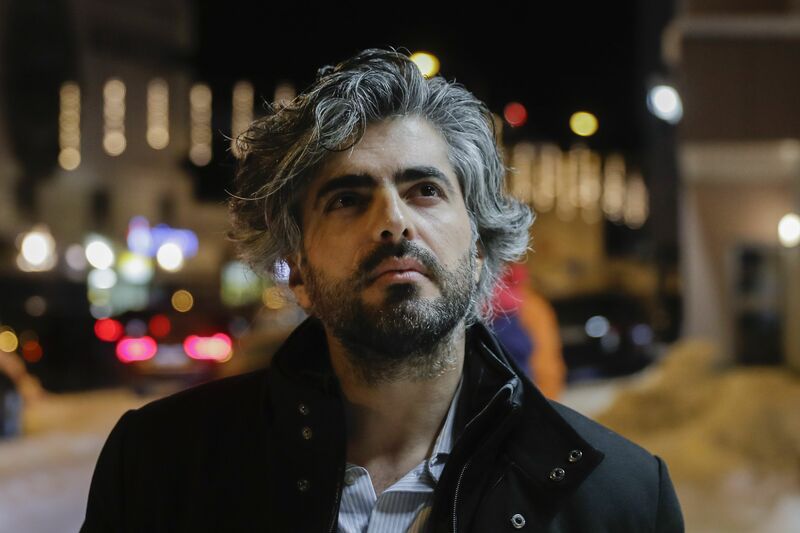 ‘Last Men in Aleppo’: Director Feras Fayyad Might Skip the Oscars After His Producer and Star Are Blocked from Visiting the U.S. The film premiered at Sundance in 2017, where it won the Grand Jury Prize for Documentary. Thanks for everyone involved to helping this process and thanks for all the solidarity and the effort from the American friends for facing trump ban to help us to be with our film. Best Documentary Feature Oscar nominee “Last Men in Aleppo” recently made history by becoming the first film from a Syrian directing-producing team to garner Academy recognition. Yet for the filmmakers — who say they have just learned that Syria will not expedite the travel visas of producer Kareem Abeed and star Mahmoud Al-Hattar — a pallor has been cast over the March 4 ceremony. Despite the urging of the film’s marketing team and Academy membership and awards manager Tom Oyer, March 2 has been designated as the visa interview date for Fayyad’s friend and producer, Abeed. While Abeed could theoretically be given permission to take an international journey, a flight to the States would prove tricker: President Trump’s Executive Order 13780, signed in March 2017, suspended new visa applications from those born in Syria. Fayyad does not expect multiple overtures to the U.S. State Department to be effective. Meanwhile, the country is denying Al-Hattar a passport. “We’re trying to get Mahmoud a passport, but Kareem has a passport and has all the required papers, but [the government still] doesn’t accept it,” said Fayyad, who is well-versed in the inhospitable regime of Syrian President Bashar al-Assad. 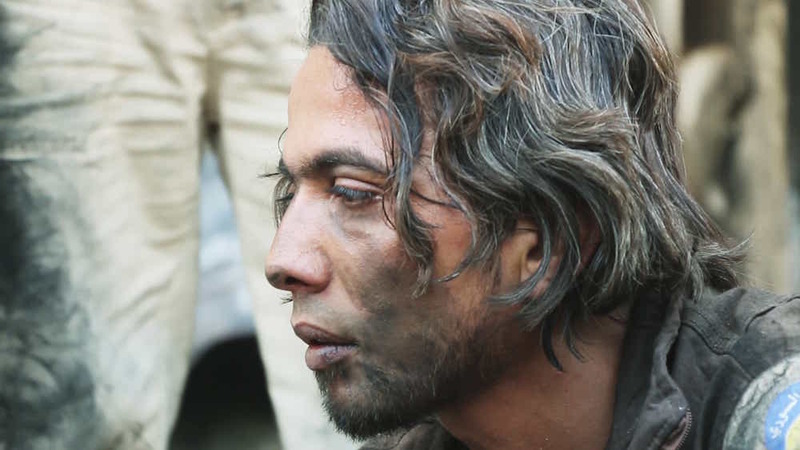 Twice, Fayyad was held captive and tortured as punishment for his prior film, “On the Other Side.” He defected to Turkey, but returned to embed himself for three years with a small civilian rescue group. The White Helmets claim to have saved more than 99,000 bombing victims, near-casualties of the seven-year-old Syrian Civil War that the government is carrying out against its own people. They were among the five candidates on the 2016 Nobel Peace Prize shortlist, and six of their own died during Fayyad’s shoot. However, conspiracy theorists from Russia — a nation aiding Syria in its torpedo efforts — deride the group as a front for a terrorists organization. Fayyad now resides in Denmark with his family, but is currently in San Francisco. He admitted that Oscar night is a chance “to say, ‘We are here, whatever happens. If there is somebody banned, others will speak for him here and tell his story.” Nevertheless, he is contemplating skipping The Academy Awards to show solidarity with his collaborators, with whom he was nearly killed on multiple occasions. This scenario is all-too familiar. Last year, when Iranian filmmaker Asghar Farhadi refused to attend the Oscars after President Trump’s first Muslim travel ban, sympathetic Oscar voters gave “The Salesman” the foreign-language win. “Last Men in Aleppo” was distributed by by Grasshopper Films. Streaming rights were acquired by Netflix after its premiere at the 2017 Sundance Film Festival, where it won the Grand Jury Prize for Documentary. Read IndieWire’s review here.